Today, I felt like posting something a little different, an industrial photograph. 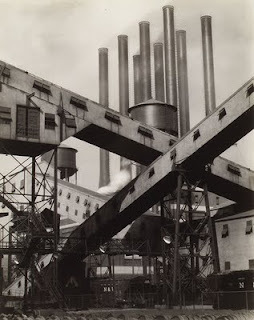 Above is an image from Charles Sheeler who was a photographer and painter. 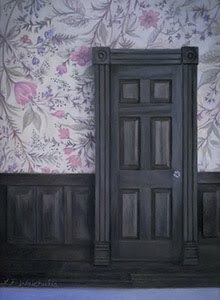 Here is a link to the Metropolitan Museum of Art which has a zoomable image of the photo as well as more information about the artist and work. I'm starting to research how to create a website that would contain this blog and a portfolio section for my personal artwork. It seems pretty complicated so far. If anyone has any recommendations or suggestions, I'd appreciate it. Have a great week!